When is best to start CFAI Topic Tests? So I’m currently just reading the Kaplan Schweser content, and after completing a reading I do Kaplan module quizzes and then CFAI EOC questions. 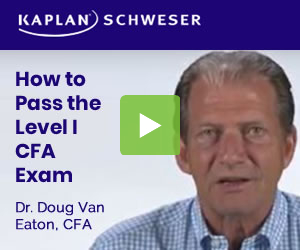 I was wondering whether people do CFAI topic tests after completing a topic immediately or save them for when you have finished all readings and topics? Since I was thinking of saving the topic tests for when I have finished all the content reading for all topics, however I’m not sure if this is wise. I noticed on CFAI there are topic tests in the “Practice” section of the 2019 Qbank and also more topic tests in the “Study Plan” section, what’s the difference? Are the ones in the study plan section just additional topic tests? Do them if you have time and while it is still fresh. Once you have finished all the material I would start exam papers.